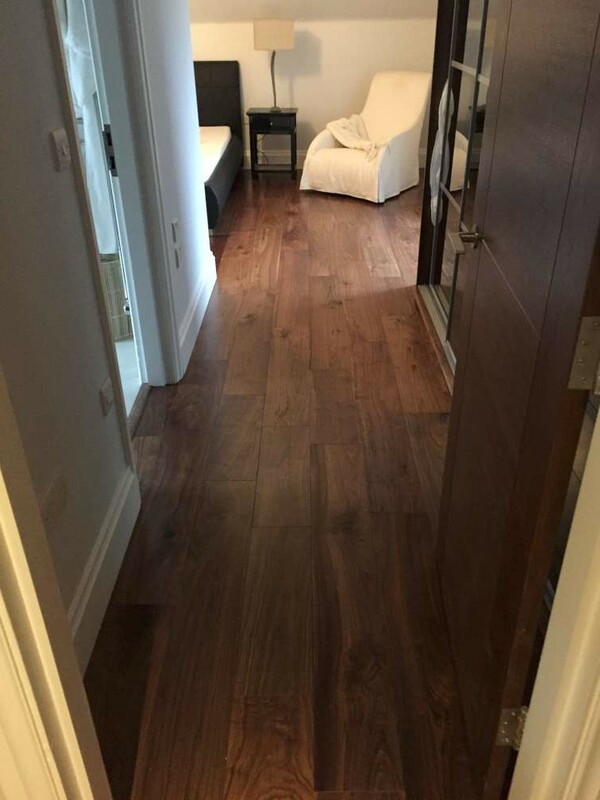 Wood is a smart flooring choice. 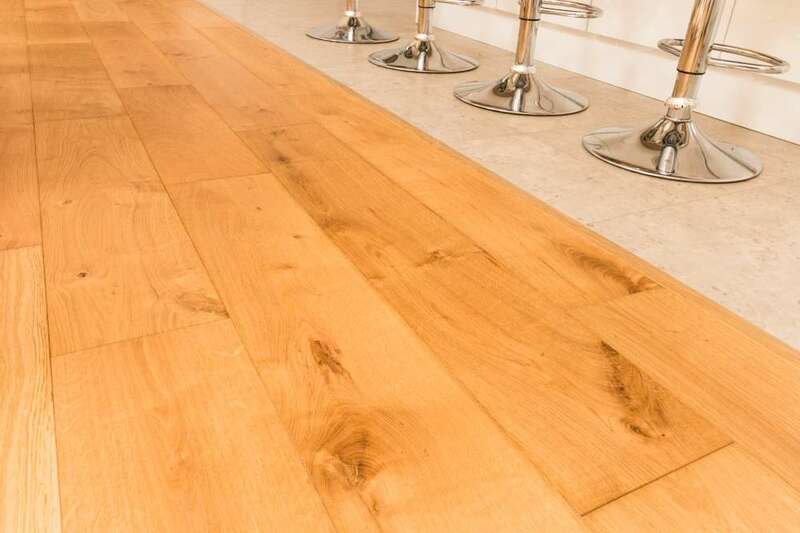 Timeless, beautiful, hardwearing and available in many types of timber, styles and finishes, which means you have a lot of flexibility when it comes to options. 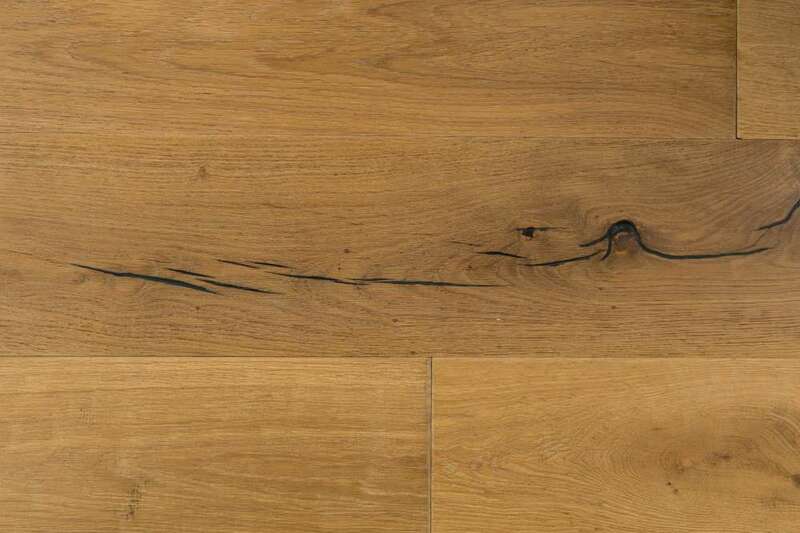 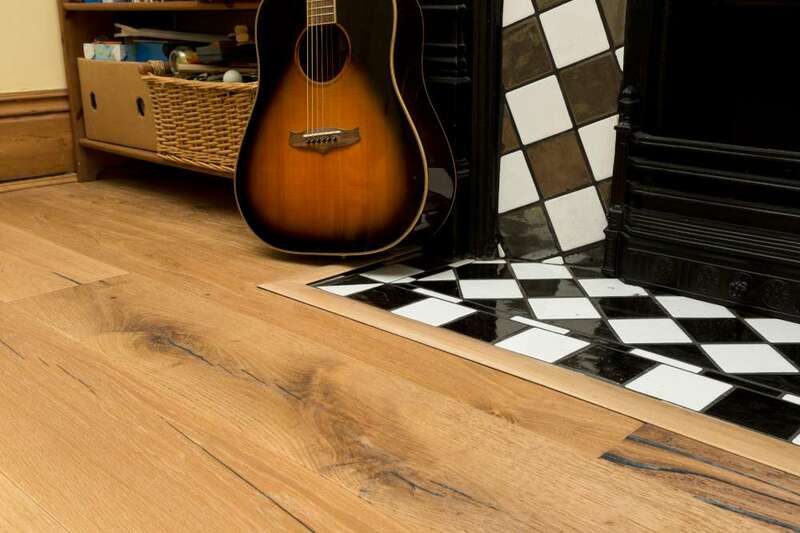 But it also makes choosing the right wood flooring a bit tricky. 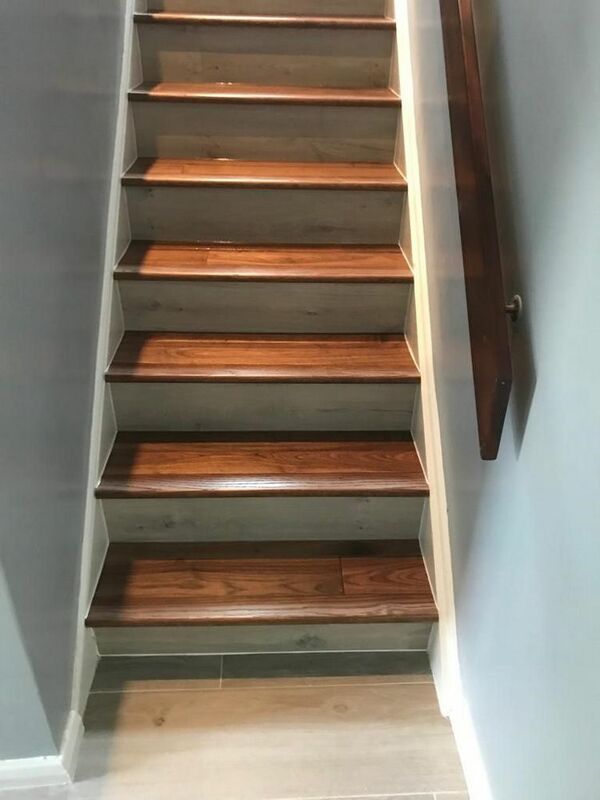 Which is where we come in. 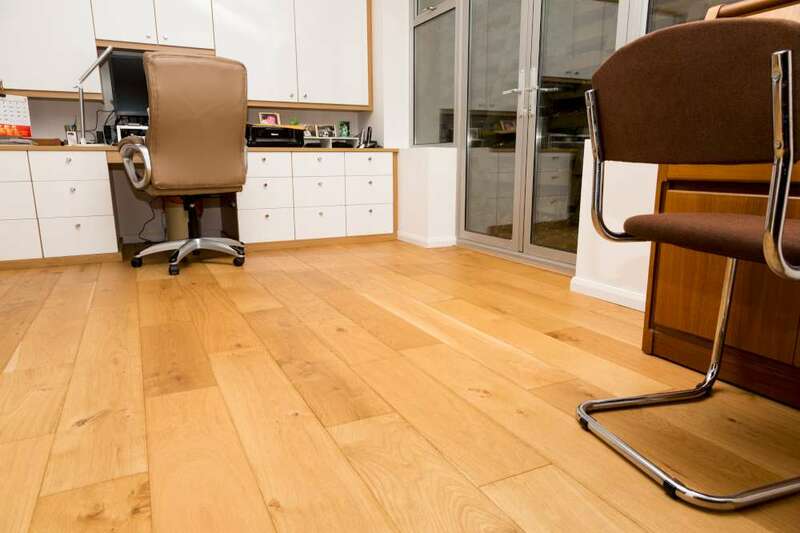 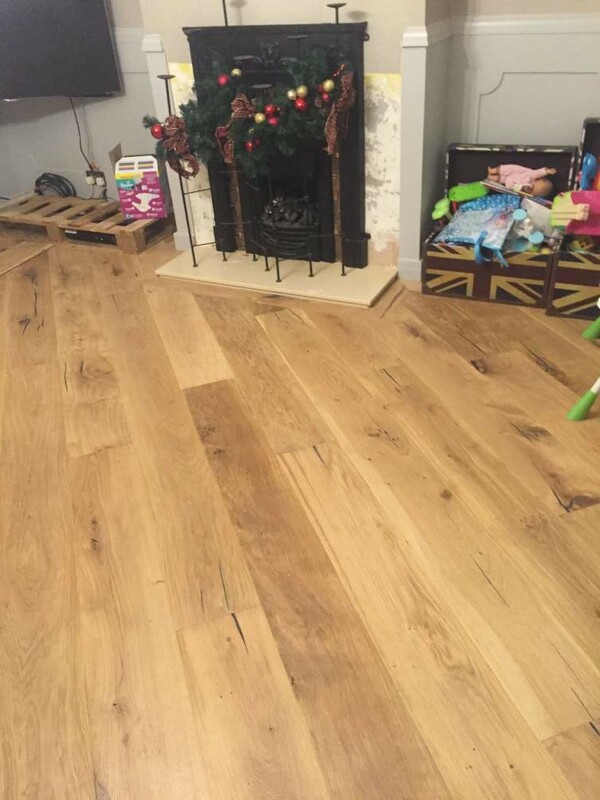 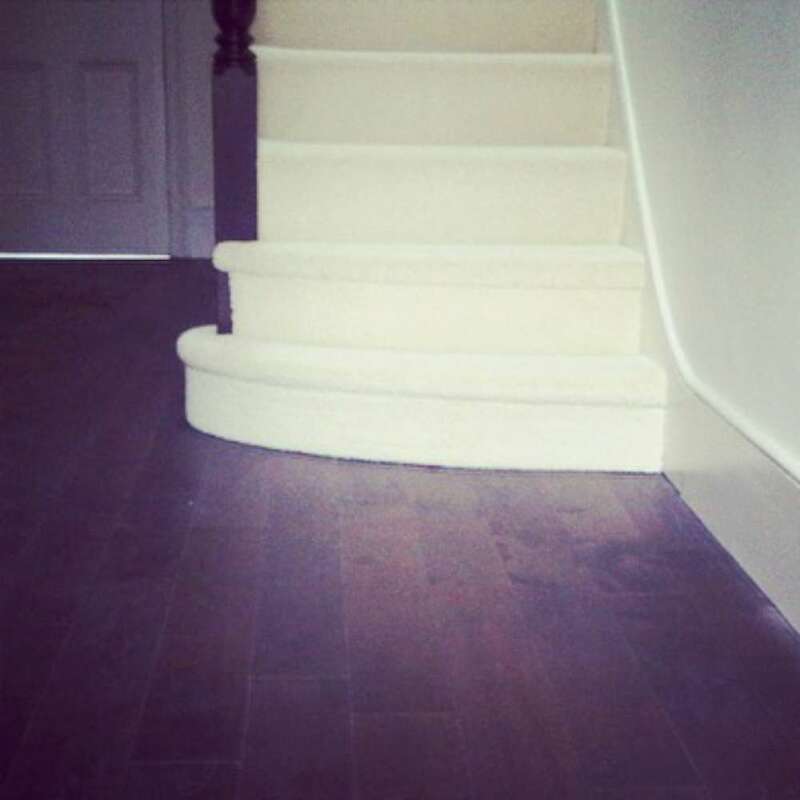 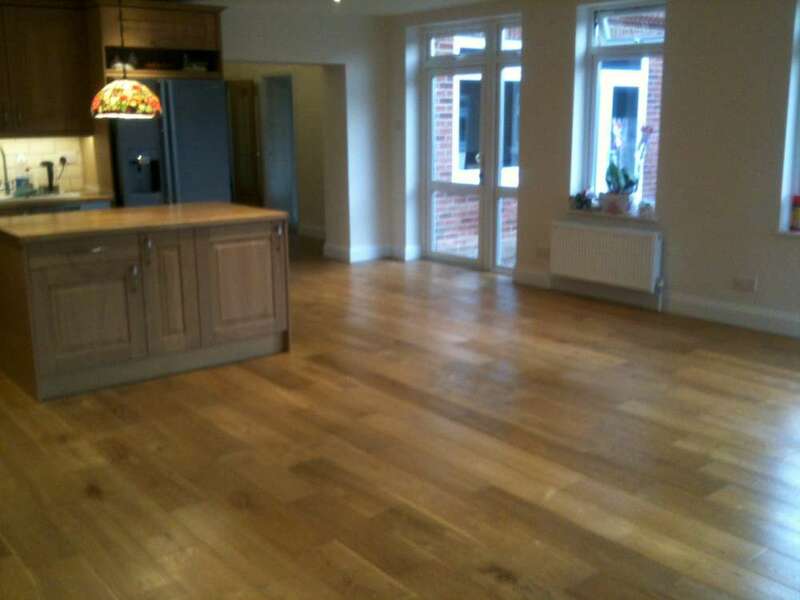 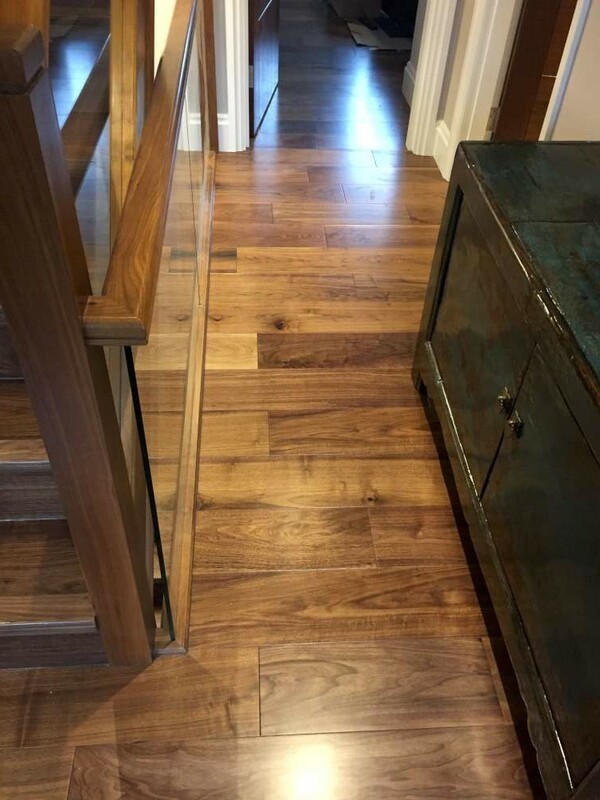 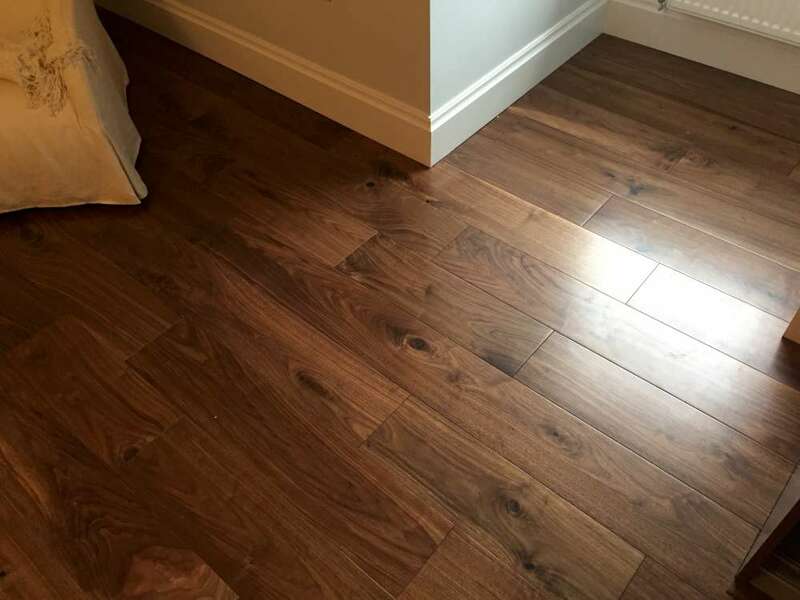 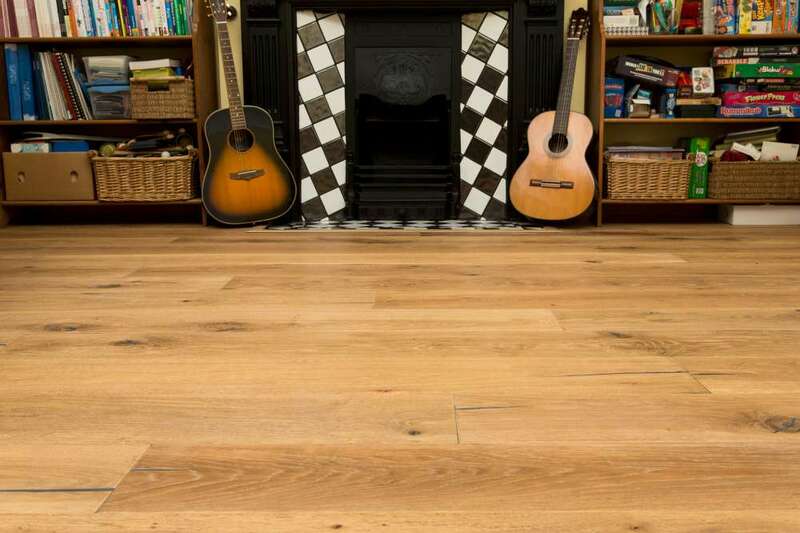 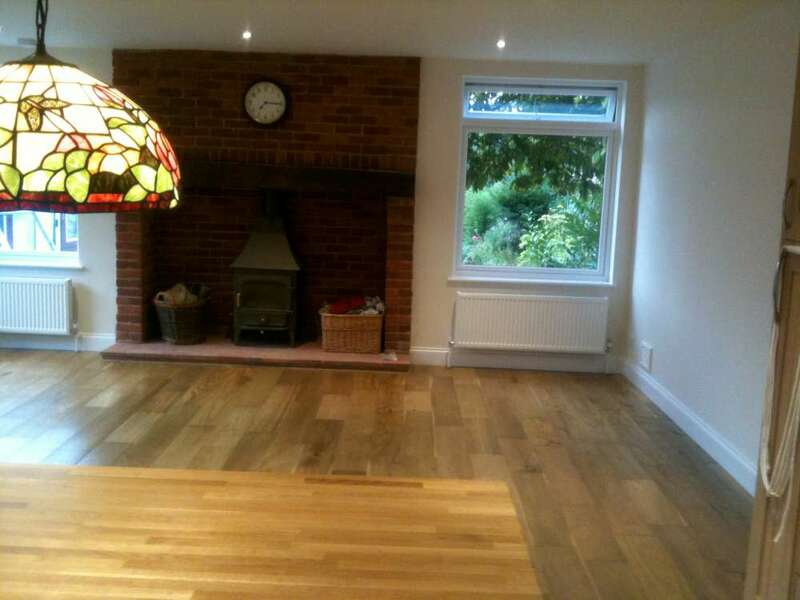 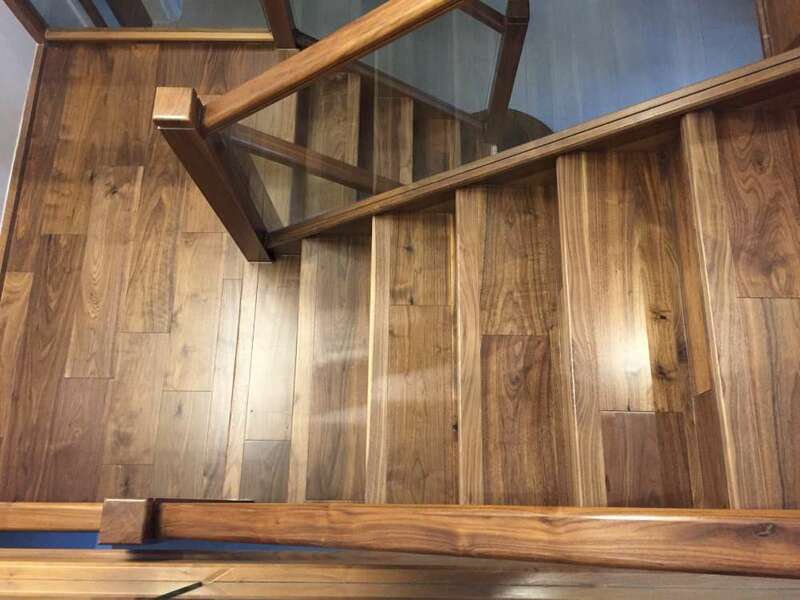 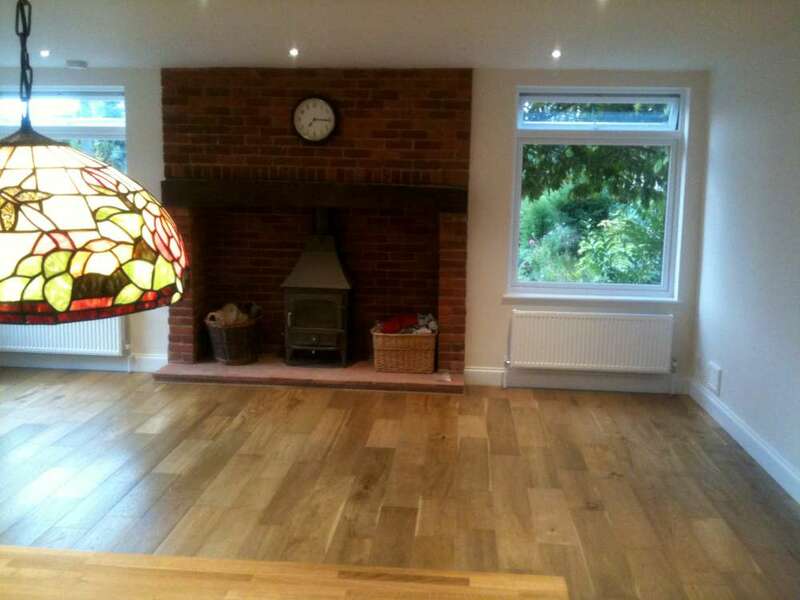 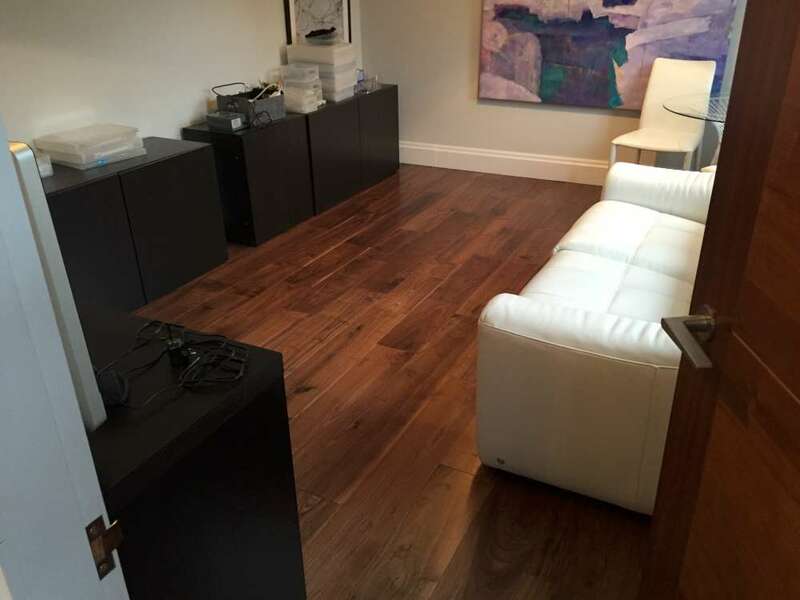 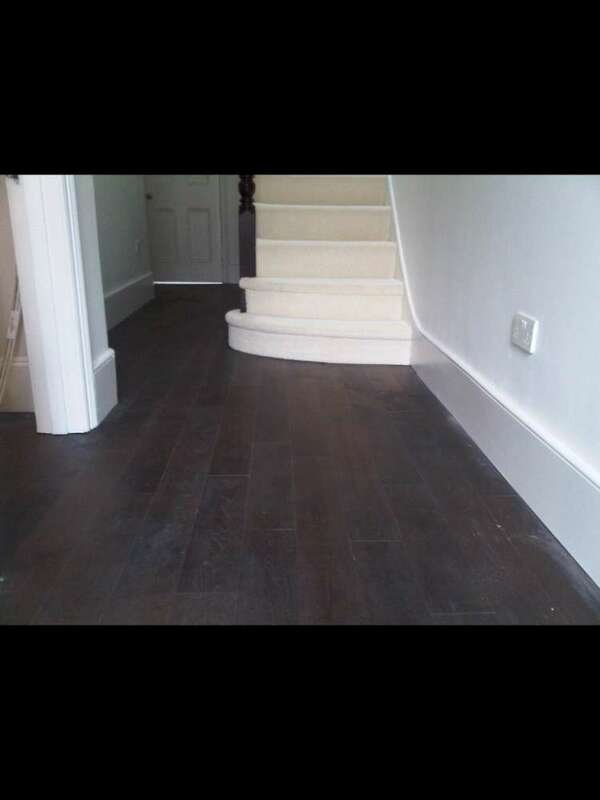 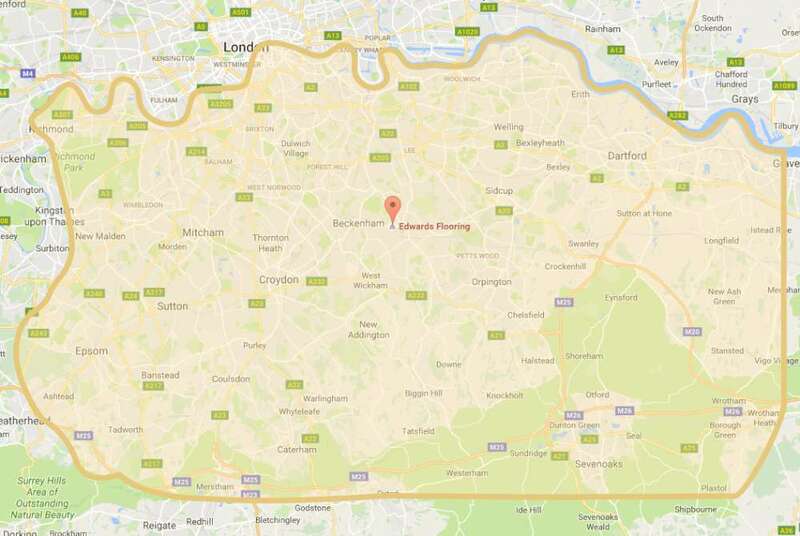 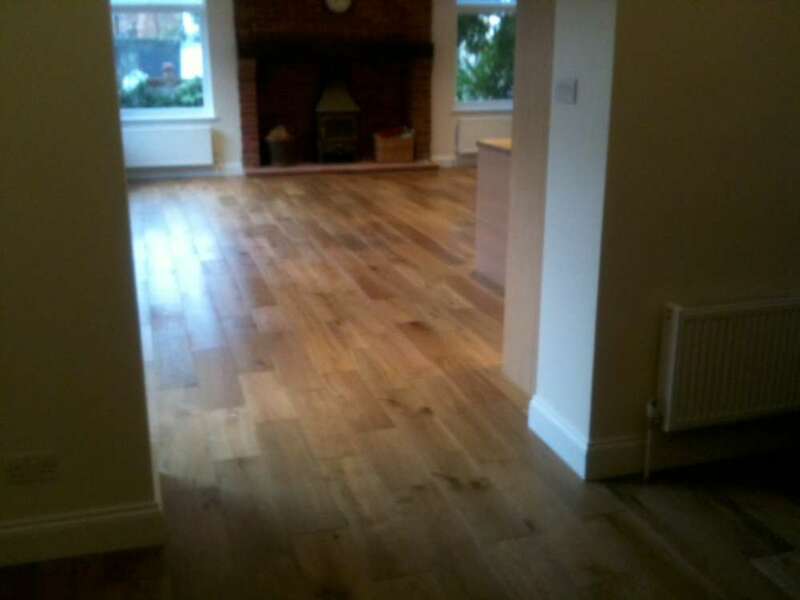 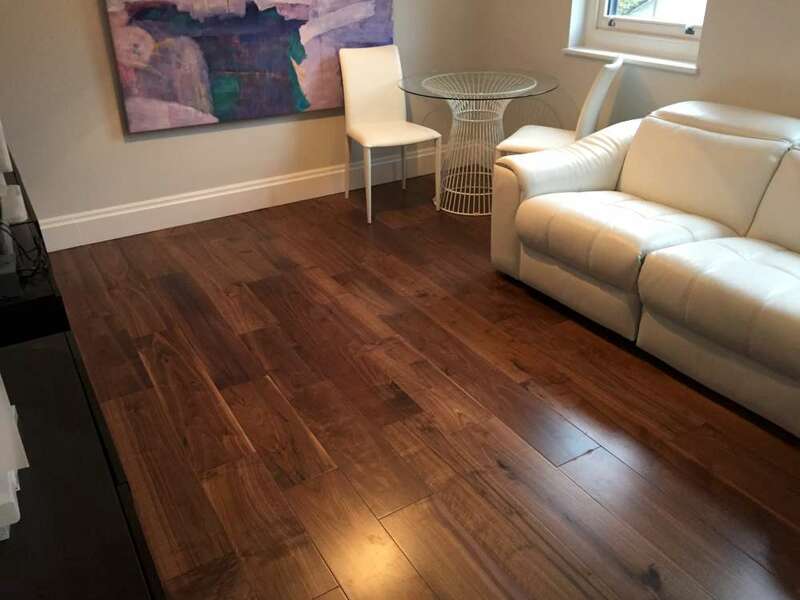 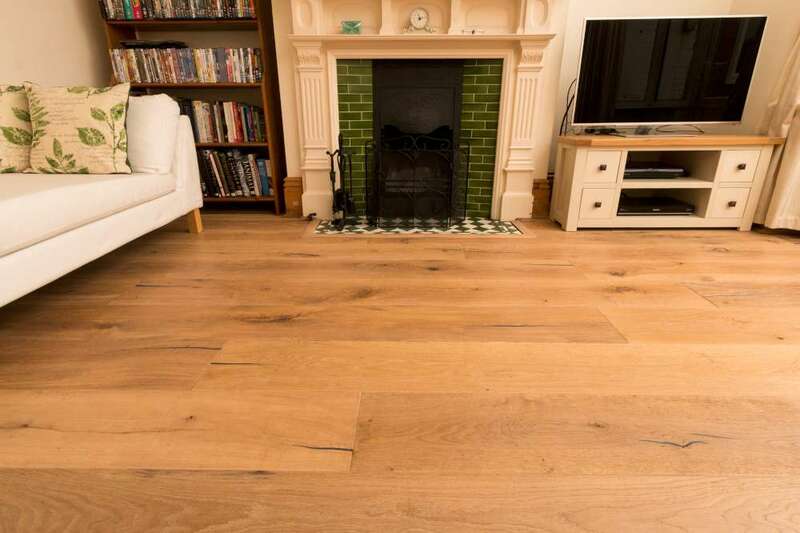 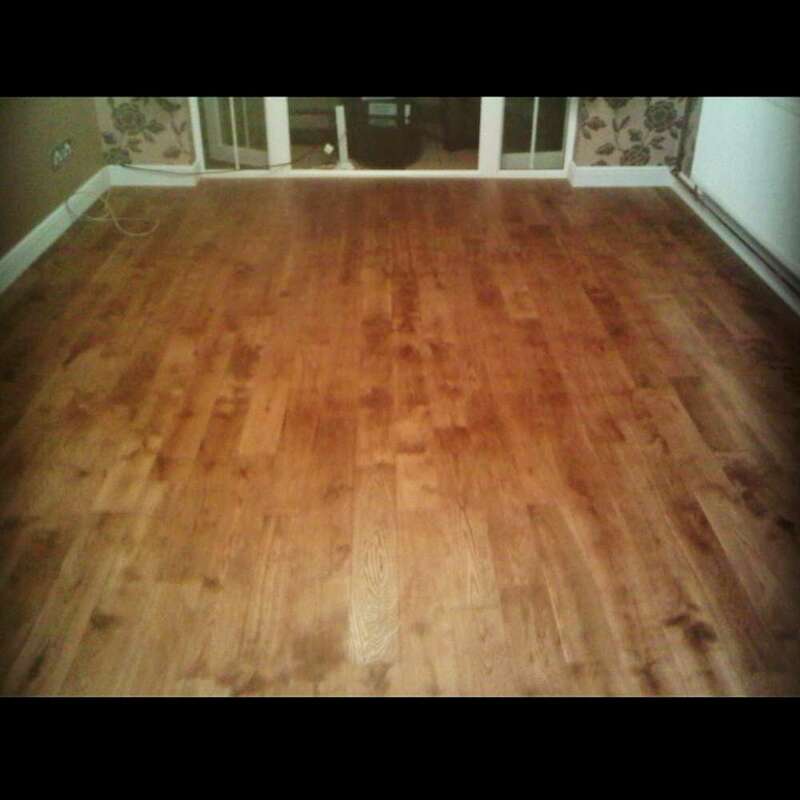 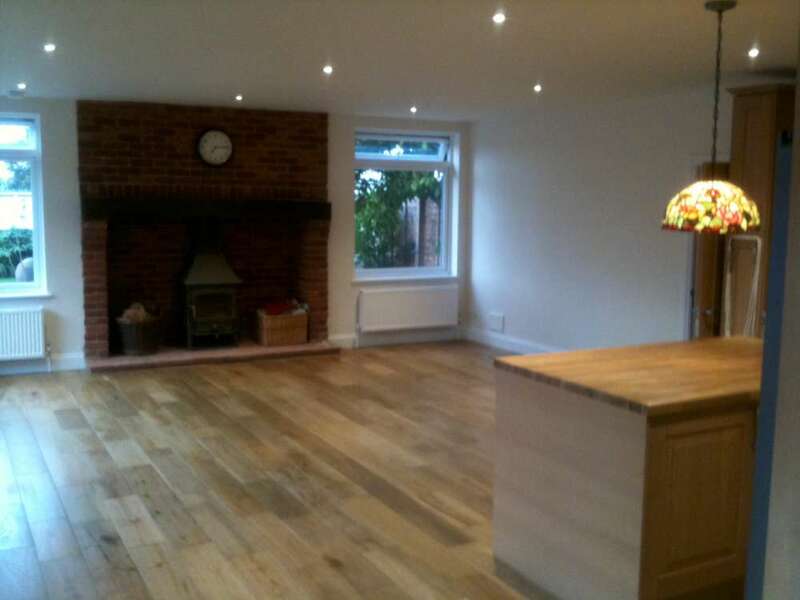 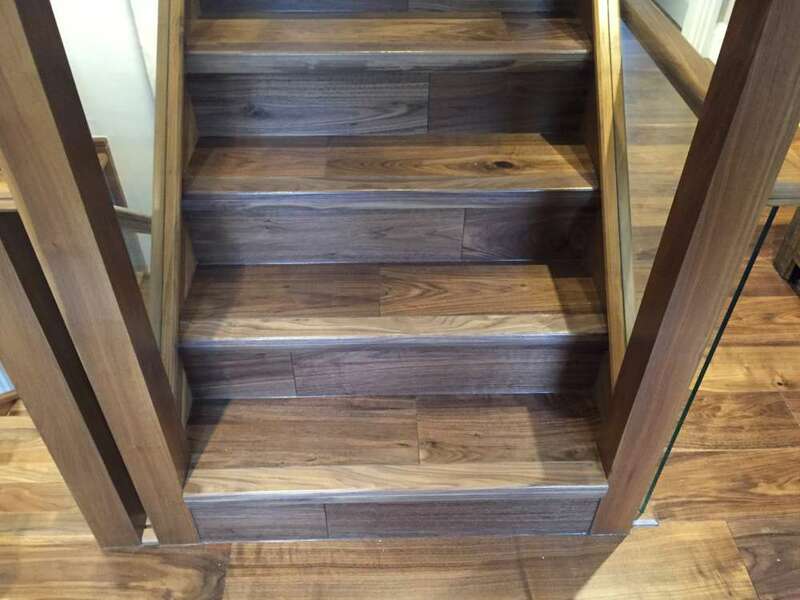 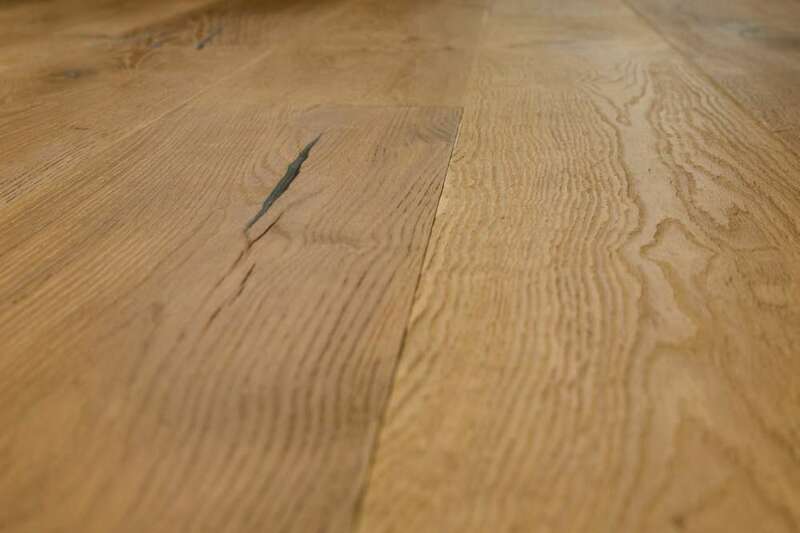 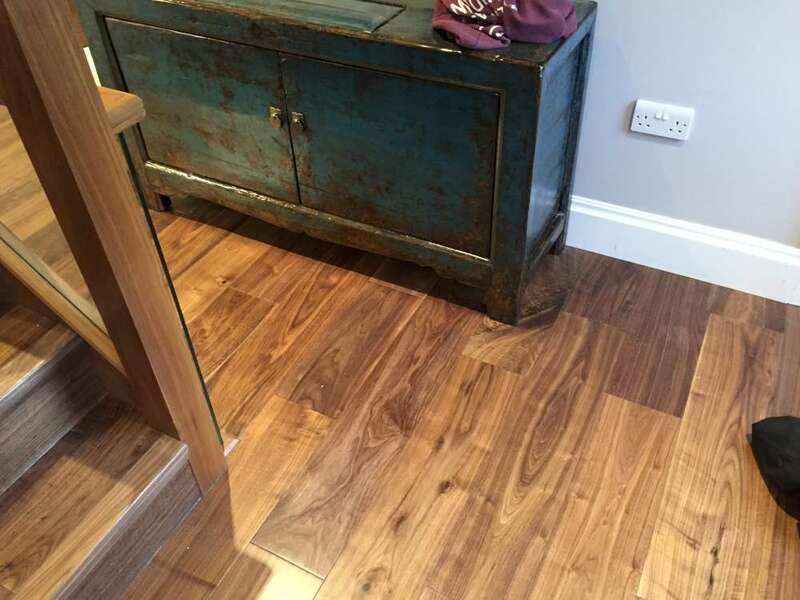 As one of the premier wood flooring specialists in Bromley and South East London, we are able to supply and fit all types of hard wood flooring and provide a professional advice service to help you choose, plan and prepare for our expert fitters. 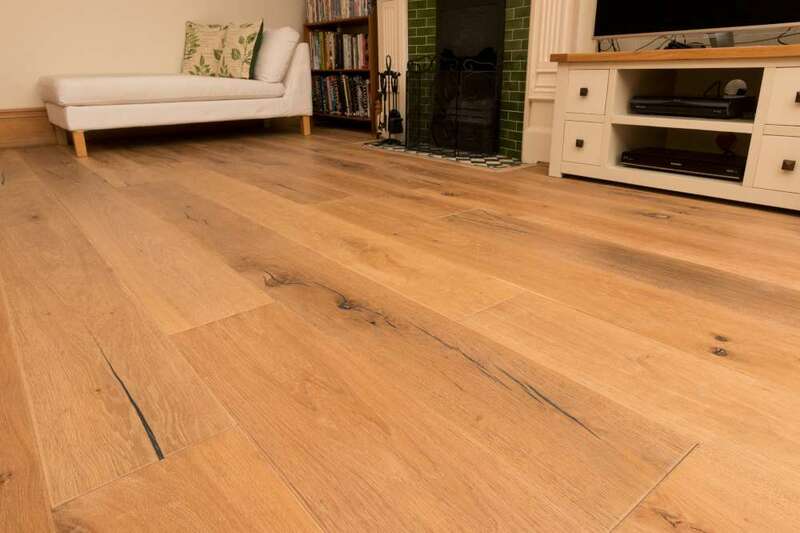 We’ll visit you in your home for a bespoke planning session and help you to decide which type of wood flooring best suits your needs. 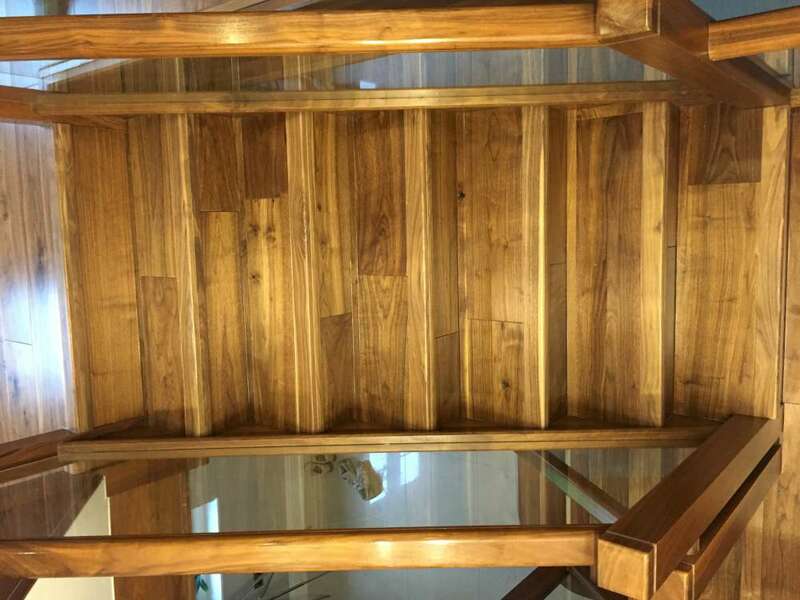 We’ll take into consideration location, traffic, room use and your interior design requirements and then help you to decide which timber and finish to go for. 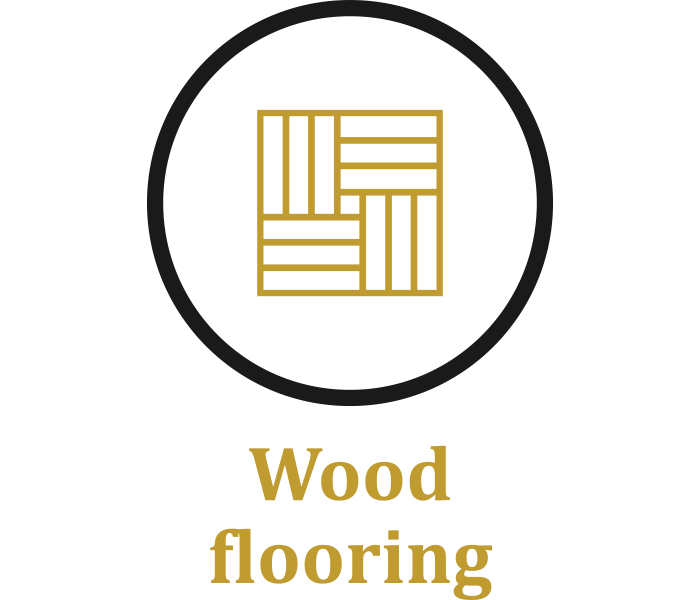 All our timber conforms to Forest Stewardship Council (FSC) standards for sustainability and meets the Programme for the Endorsement of Forest Certification (PEFC) requirements. 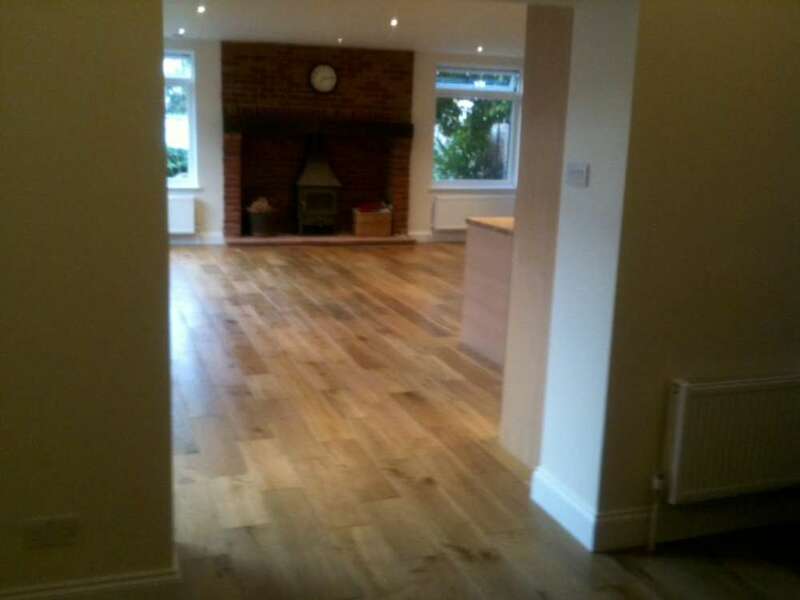 And of course, all our work is guaranteed for a minimum of five years. 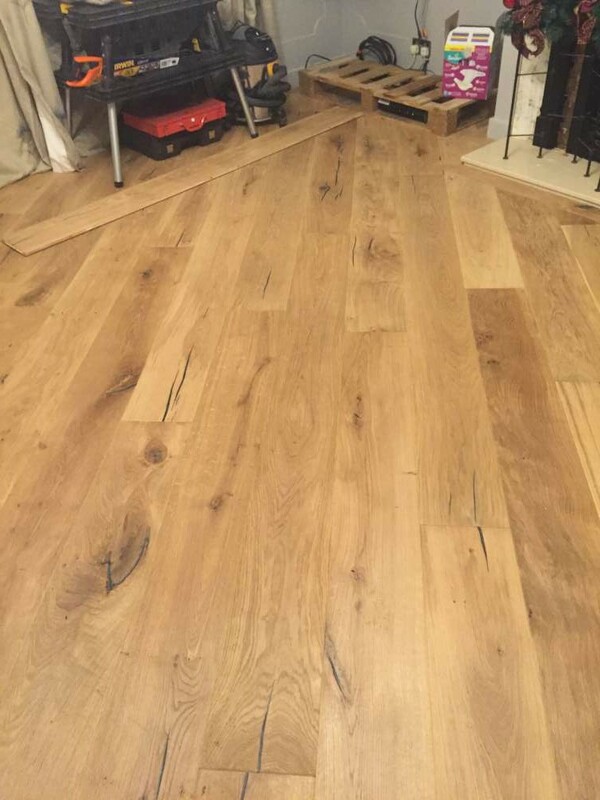 When it comes to fitting, we’ll make the entire process is as hassle-free as possible. 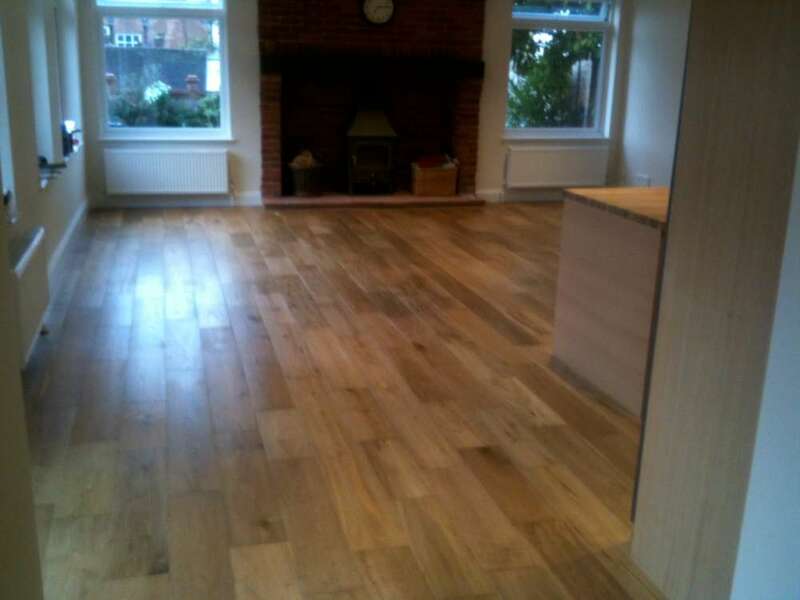 We’ll help move any furniture, remove old flooring and, of course, ensure that we clean up afterwards. 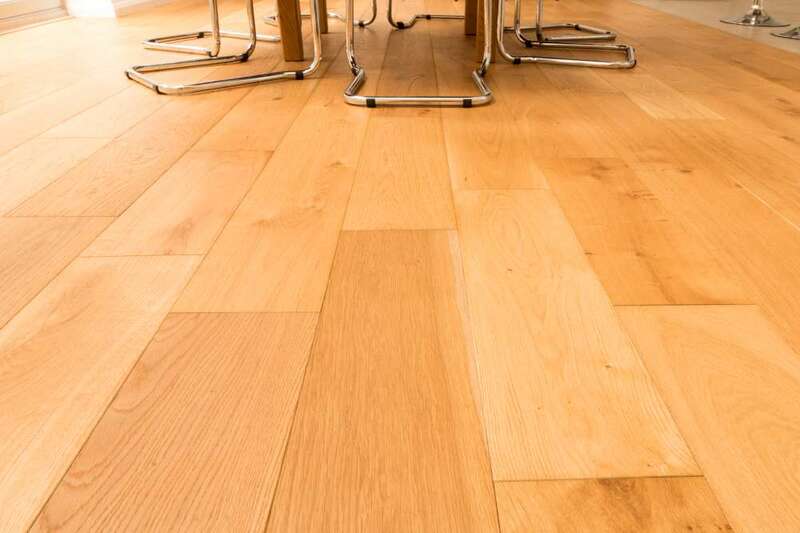 If you answered yes to any of the above then engineered wood flooring may be the best choice. 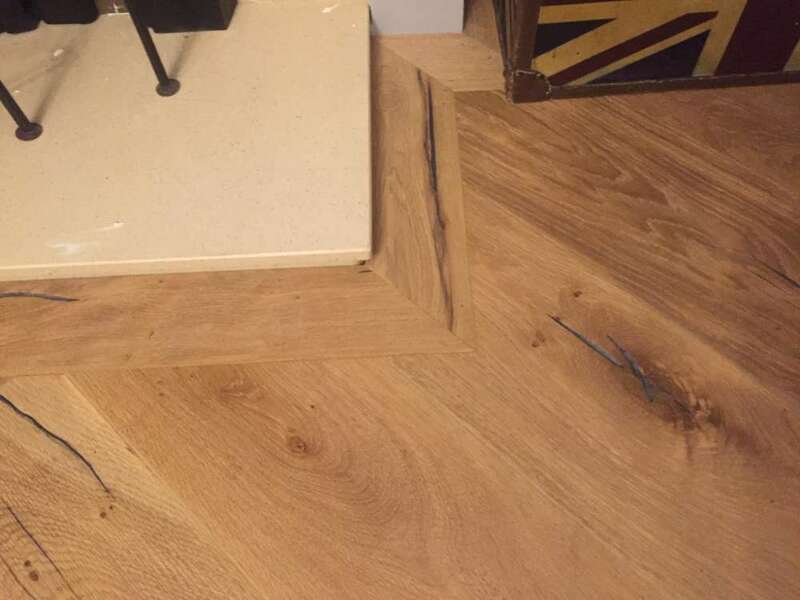 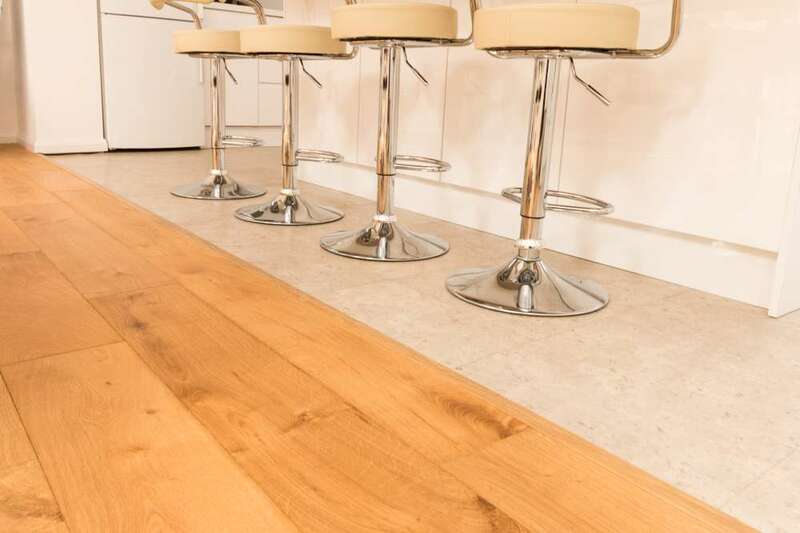 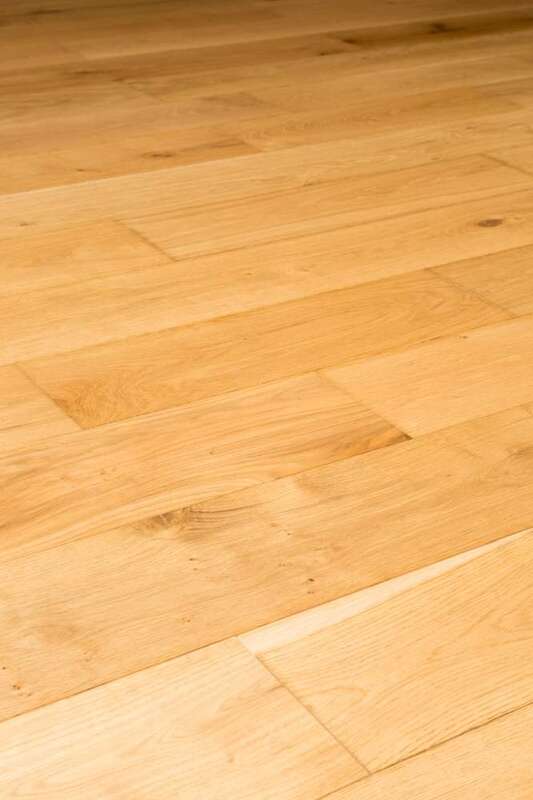 Engineered wood is basically solid wood that’s been bonded to a plywood base, making it more stable, durable and ideal for those with underfloor heating. 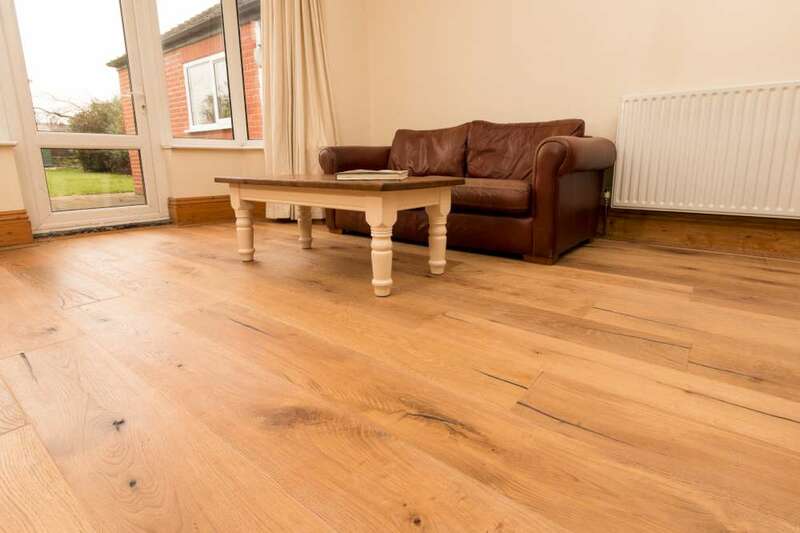 Available in a wide variety of woods, colours, shades and finishes, engineered wood flooring is a beautifully practical choice for those who love the look and feel of a wood floor. 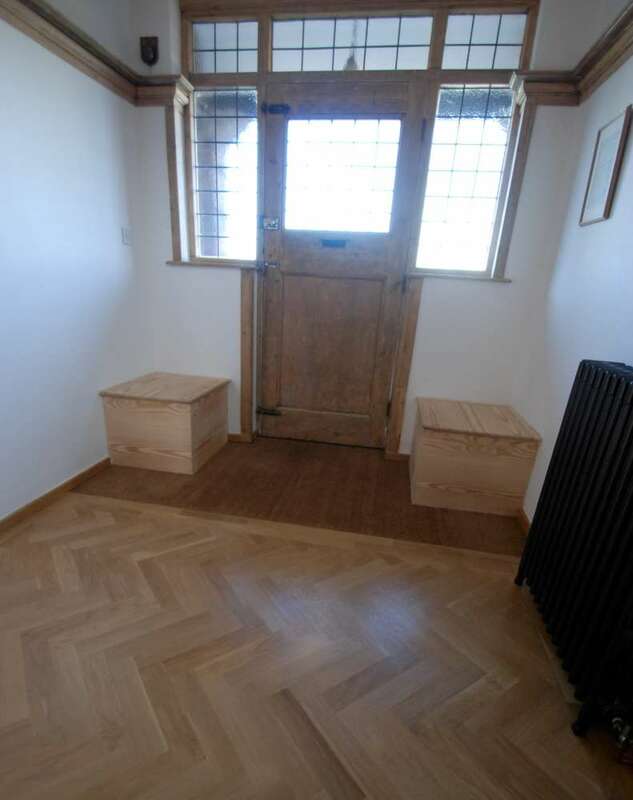 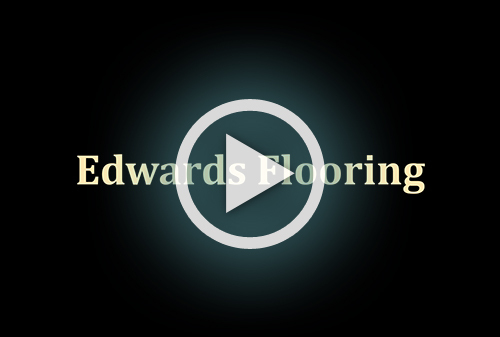 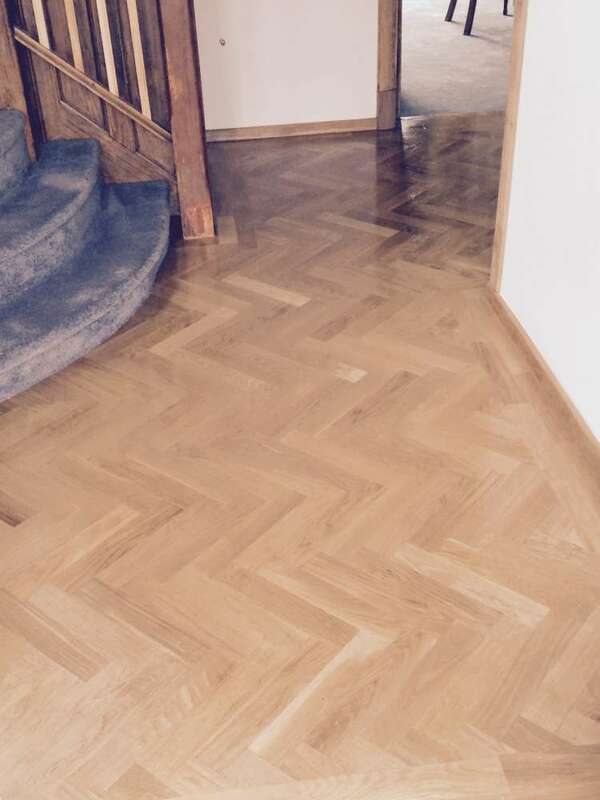 Looking to have parquet flooring installed in your home? 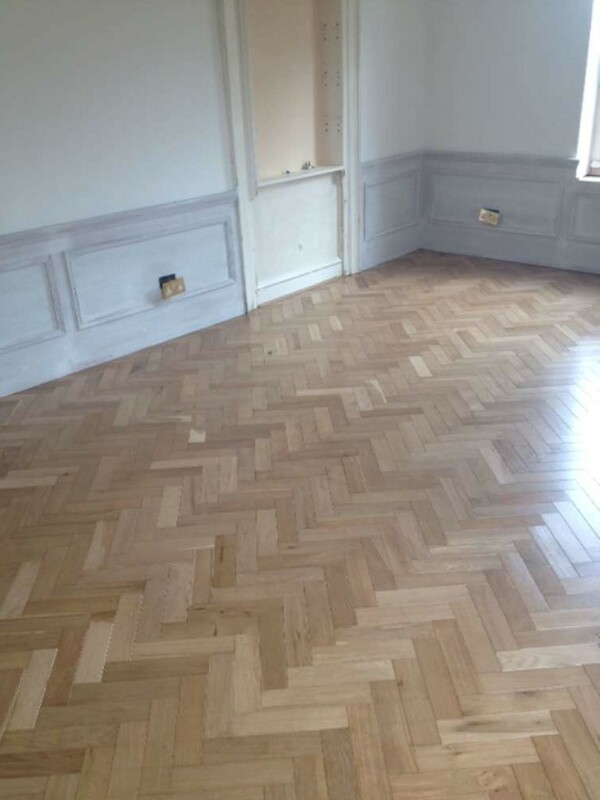 Parquet flooring is perfect for those trying to achieve that timeless heritage look, and done properly adds a classic feel to any room. 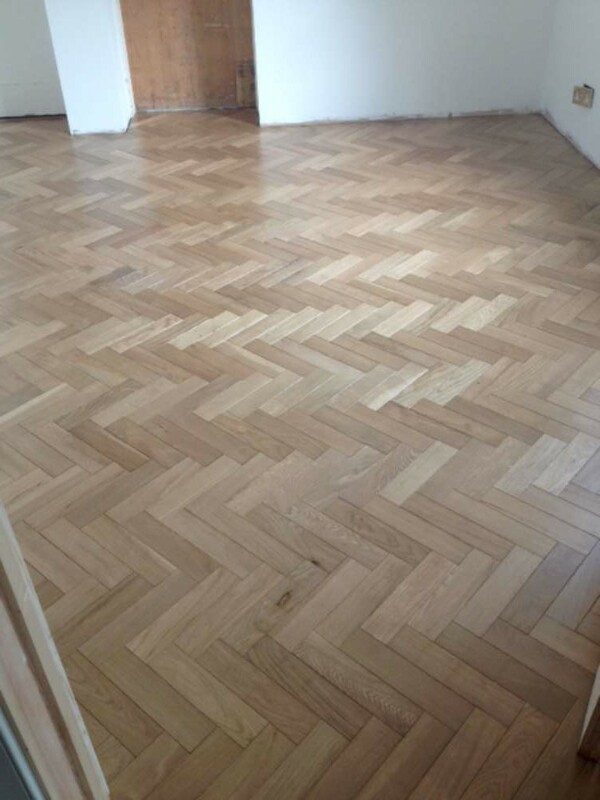 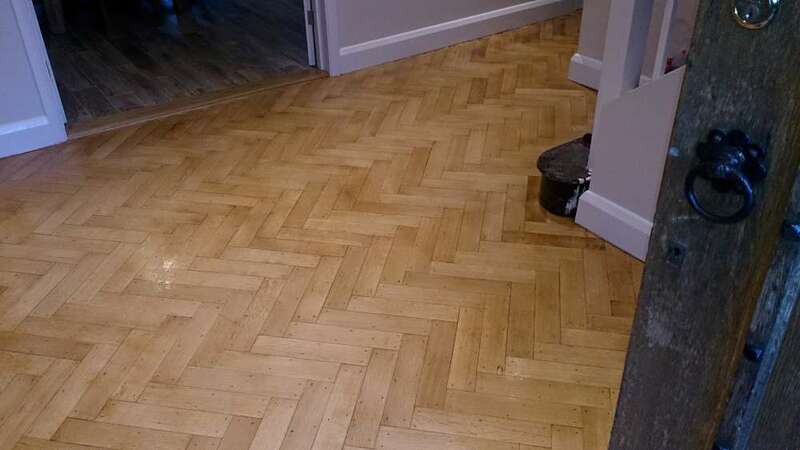 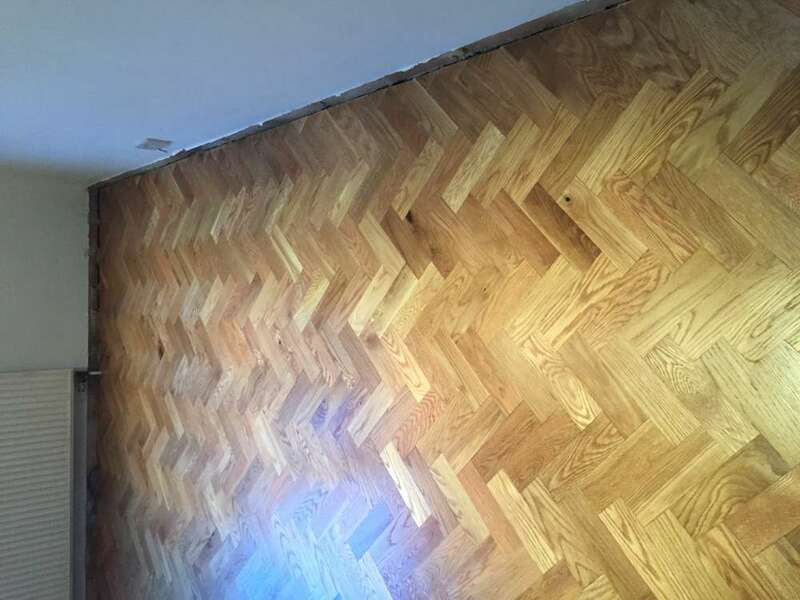 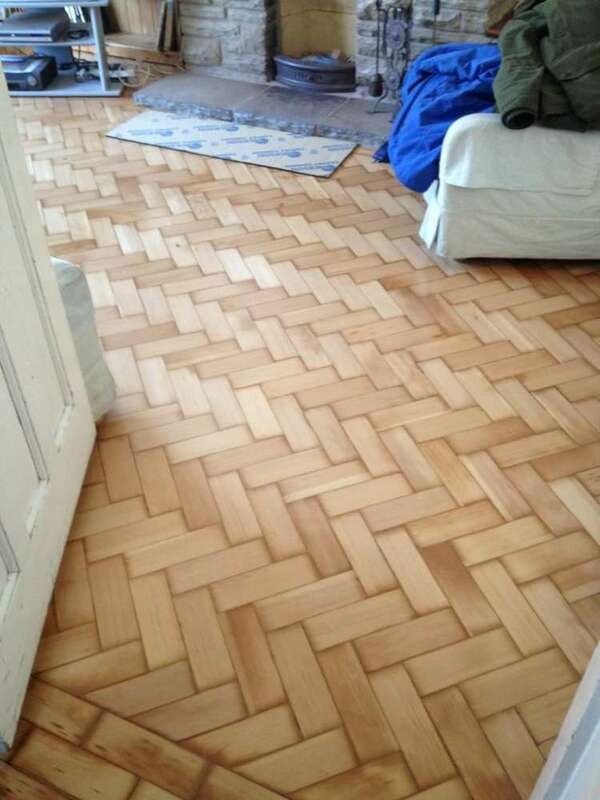 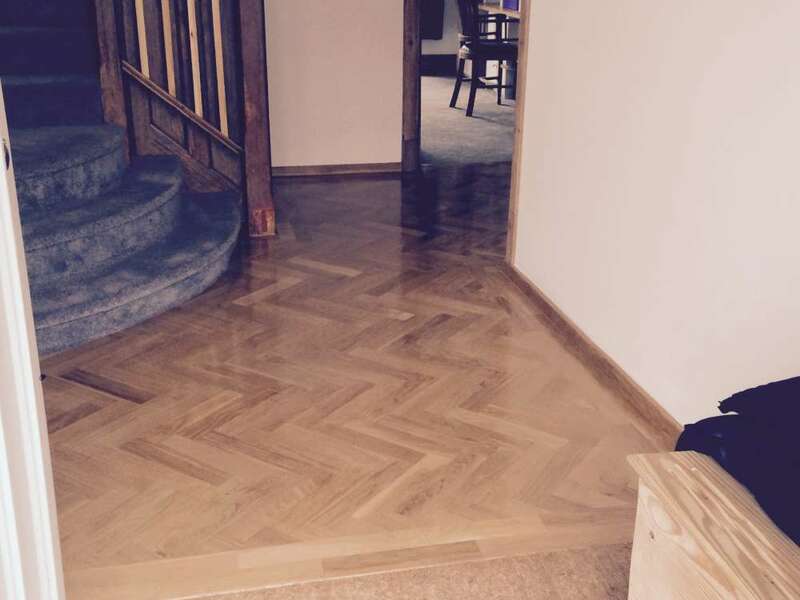 We have over 50 years’ experience in fitting beautiful parquet flooring in and around the Bromley area and offer a bespoke service. 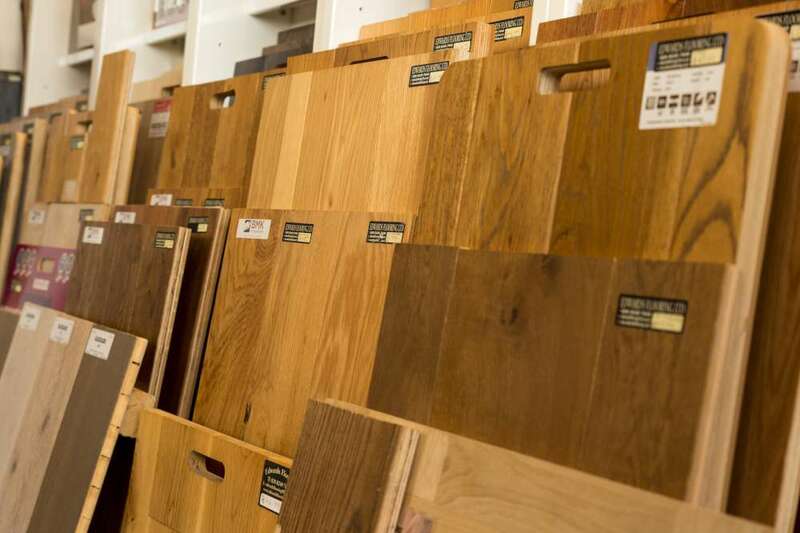 We can help you to choose a design, bordering and select the correct finish to suit your needs. 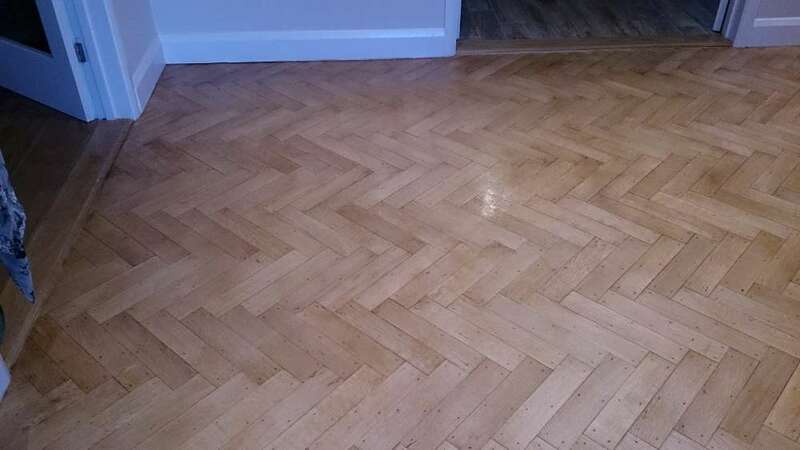 We also offer a parquet flooring renovation service to bring a beautiful floor back to its former glory. 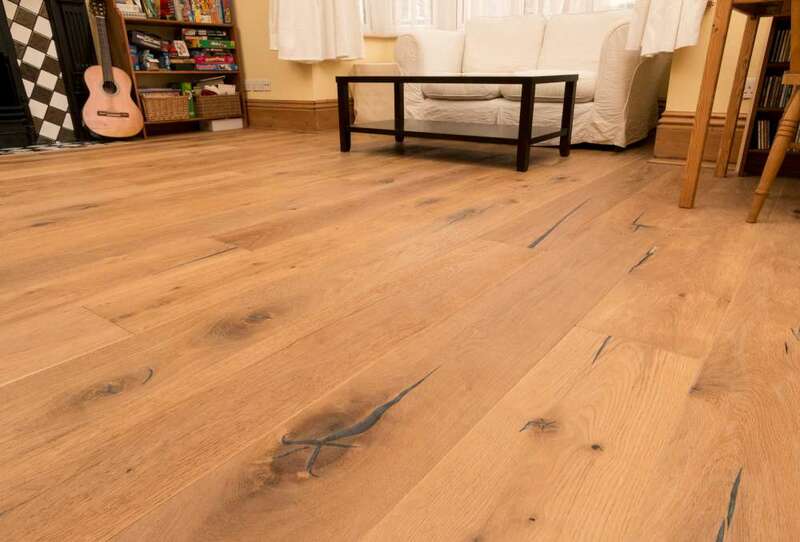 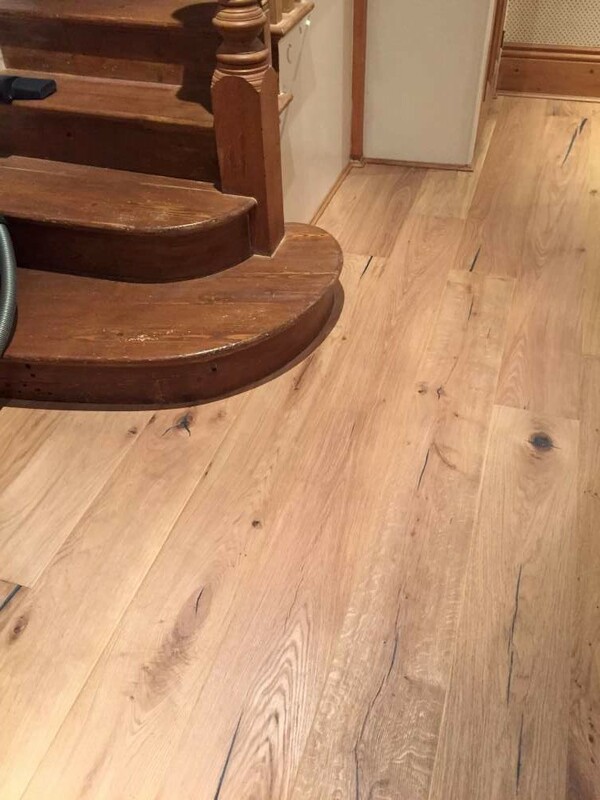 If you’re interested in any kind of wood flooring and would like more information about all the choices available give us a call on 020 8249 7646 / 020 8466 8498 to book a no-obligation consultation. 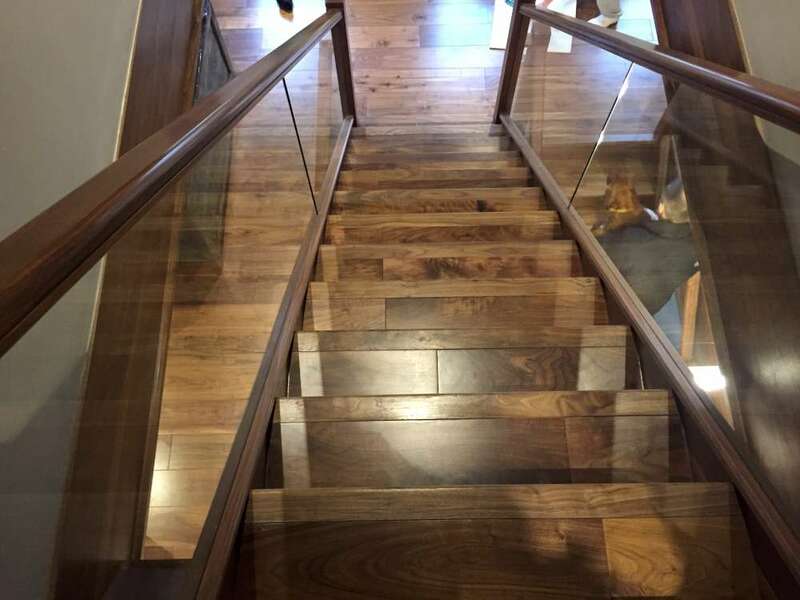 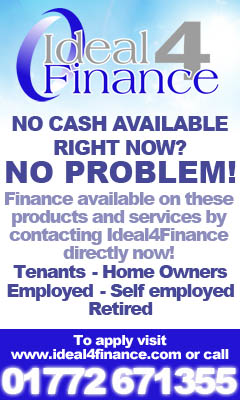 Alternatively, pop into our Shortlands showroom.